Winter is here, and with it the possibility of losing power. Power outages often last for hours, days or even weeks, and they can be costly if you’re not prepared. But it’s not just inclement weather that can turn the lights out. 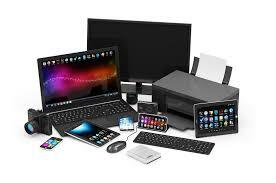 Curious animals, automobile accidents, human error, and utility failures also can trigger a blackout. That’s a big headache for businesses and residents. 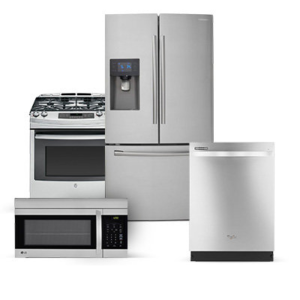 At home, consumers deal with food spoilage, lack of heat and light, security systems out of order, not to mention being cut off from the world when the Internet service goes out. If you run a business or work out of your home, going without power for an hour, a day, or longer, can be a major inconvenience for you and your customers. That’s why many of our commercial, industrial and residential customers have purchased automatic standby and portable generators from Little Sparkie Electric, and why they call on us to keep them going. 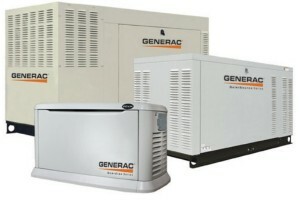 Standby generators start automatically when the power goes out and go back to sleep when it returns. They run chiefly on propane or natural gas. Some use diesel fuel. Portable generators typically run on gasoline. All generators should be operated at a safe distance from any structure, to avoid carbon monoxide poisoning and hazards from heat while the units are running. Little Sparkie Electric installs and services Generac generators, including large commercial generators that have a rating up to 150 kW. Catherine Nazarene, Managing Member, is a Generac factory trained Commercial Level II Certified technician. Additionally, we supply and install manual transfer switch systems for portable generators. 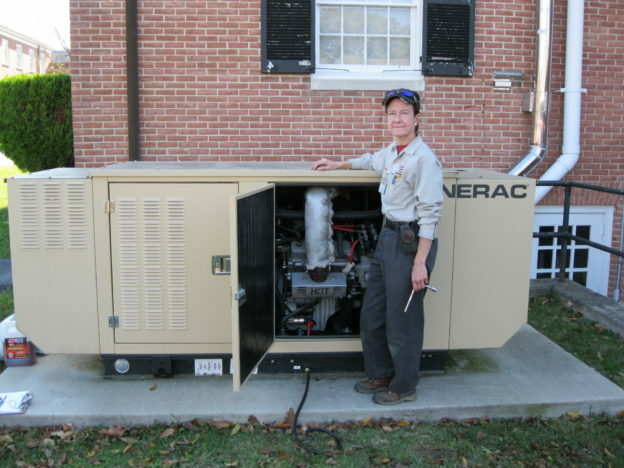 If you’re interested in a generator for your business or home, call us at 301-606-5181 or email [email protected] For more information on our generator services, visit https://www.littlesparkie.com/generators.